Work is continuing on the Callington and Kelly Bray Neighbourhood Plan. To assist with this we would like to find out what the Plan can do to help existing and future businesses in the area. If you manage a business in the area we’d really value your feedback! Please visit our Business Survey page to access & complete our Survey. Your views on the topics and issues that are important to your business. You do not need to answer all of the questions, just those that you feel are relevant. The town centre looks very sad, the recent loss of key businesses have only added to the gloom on the high street, currently the flower tubs look neglected, St Marys Close shabby, weeds growing on the side streets, dog mess on the pavements, the list goes on and on. Possibly a small grant incentive to power wash the fronts of properties, power washing the pavements, repairing Biscombes Lane which is looking neglected. I know that the lack of an active Chamber of Commerce does not help but the local authority can maintain and improve basic infrastructure and this should take priority over ‘grand schemes’. The number of council staff has never been higher but the basics seem to be getting forgotten. I totally agree with everything that you have said. I really don’t know what the council are doing to be honest. They do not seem to have the interests of the town and it’s people in hand which is shameful. We need something other than a town council to look out for the future of this town and it’s businesses and residents. I don’t know what that could be, but I would certainly be interested in being a part of some sort of joint residents/business group/committee that would give us a proper say in what happens in our town moving forward. I don’t believe the town council is the answer, if it ever was. 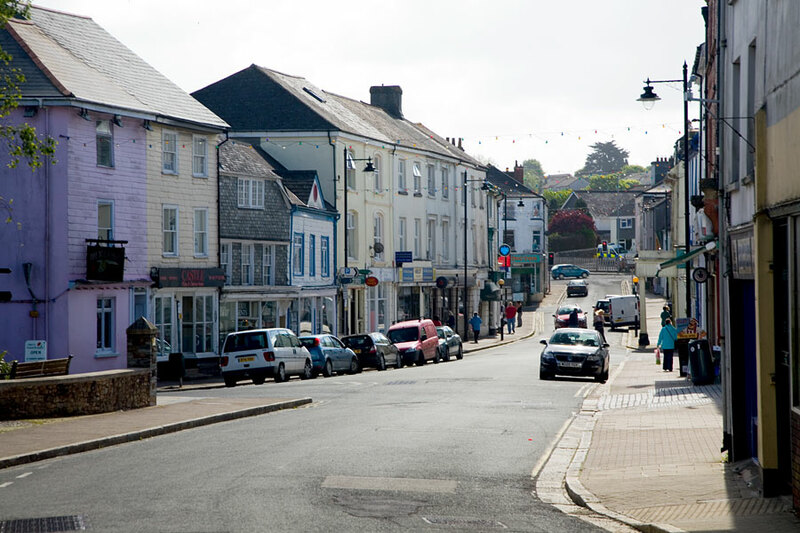 Callington could be a lovely town but it needs a different management system, not the town council. Well said Jeremy. The local shops are hard stretched enough trying to run their businesses without taking on council duties. Where is the support for local traders from residents? Even though there’s an increase in housing the number of customers seen on the street continues to fall.